Hi friends. Happy New Year! 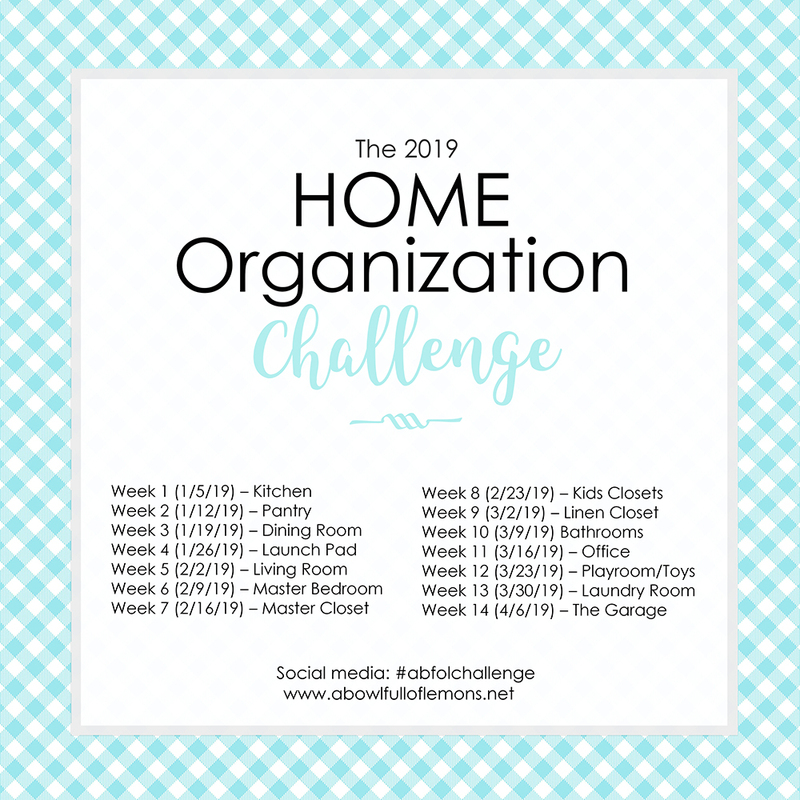 It’s time for the 8th annual 2019 Home Organization Challenge. I can’t believe it’s been 8 years! The challenge begins on Saturday, January 5th. I purposefully schedule the challenge a few days after the New Year to give you time to take down your holiday decor and to spend time with your family before they go back to school and work. You also need to prepare yourself mentally for the challenge so a few days rest after the busy holidays is a good thing. Over the next 14 weeks, we are going to turn our homes upside down and give them the attention they so desperately need. We will work our way through each space, purging and donating the things we no longer use or need. We will simplify each room and set up our homes for a refresh! Are you ready for a challenge? Prepare ahead of time. The challenge will begin on Saturday, January 5th. To prepare, print out the free challenge kit. Stock up on trash bags, boxes and bins. Finally, cook a few freezer meals ahead of time, so that you can concentrate on the challenge. Get the companion book to the challenge. 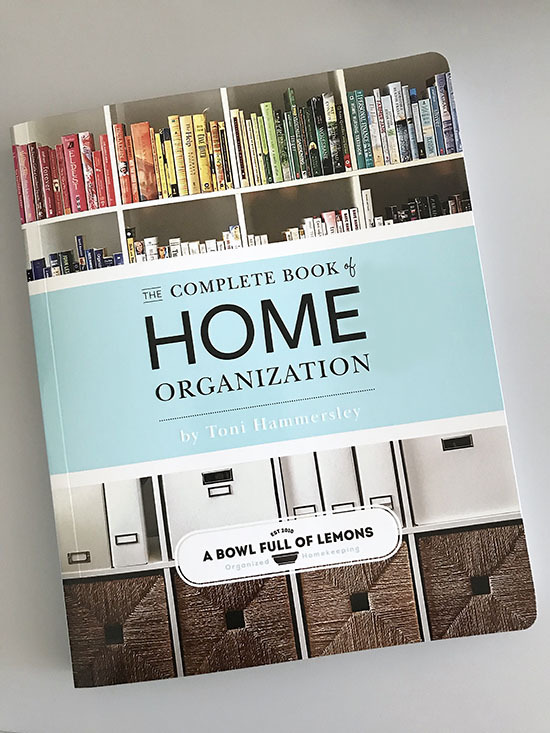 If you’re a book lover like me, you’ll love my companion that goes along with our challenge, The Complete Book of Home Organization. It contains hundreds of organizing ideas and tips on how to get your entire home (big or small) in order. It includes all 14 challenges (plus a bonus challenge). This is a great reference guide that will help you along the way. You can use it year after year. Choose an accountability partner. Don’t go through this alone. Ask a friend or family member to join you. Hold each other accountable. Conquer the clutter together. If you have a blog, invite your readers and blog about your progress! Make it fun! Share your progress. 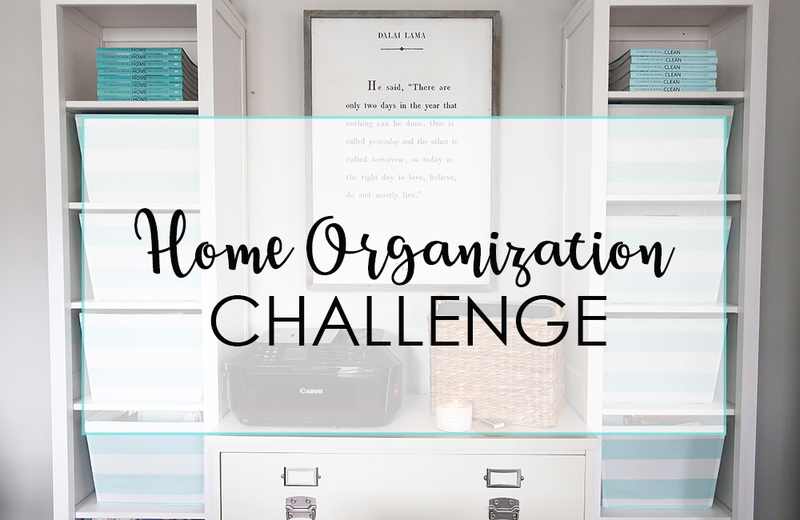 If you need extra encouragement to keep going, join my Home Organization Facebook group. We will be participating together, sharing photos, struggles, and inspiration. If you’re on social media, our challenge hashtag is #abfolchallenge. If you’re sharing on social media, tag me so I can see your accomplishments. My Instagram handle is @abowlfulloflemons. Subscribe for updates. To receive updates and challenge emails, subscribe to my blog here. Joining Late? If you’re late to the game, that’s okay. Begin on the current week and catch up on the missed spaces when you can. You can even go at your own pace. Do what works for you! Spread the word. Let others know about the challenge by pinning this post, sharing on Instagram and Facebook, and posting on your blog. Let’s get everyone involved. Print out the schedule here. Thanks for joining me this year. I’ll see you back here on January 5th!